When it comes to theft and theft prevention you immediately think of how to protect your home and your belongings, whetherthe entrance door and the other accesses to the apartment are secure etc. However, in the digital era, the concept of theft is no longer just the idea of ​​burglary or physical violation of security systems, but it extends to other equally risky areas, especially that of ITsystems. 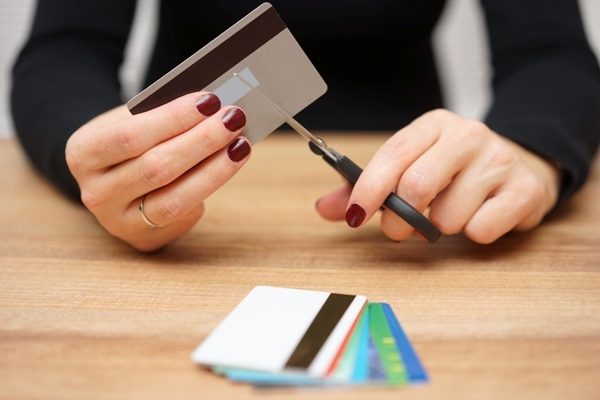 One of the most common cybercrimes in recent years is identity theft; what actually is it? Unfortunately, today’s society still does not fully realise how this kind of crime can cause even very serious damage and it underestimates the fact that the disclosure of data on the Internet unnecessarily may be very risky. 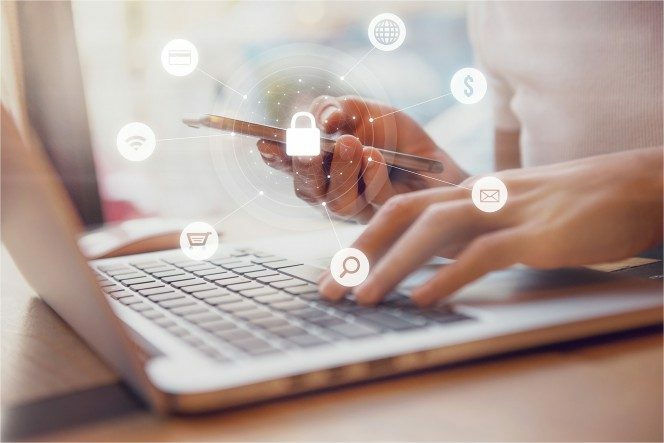 On the contrary, IT criminals are well aware of the enormous benefits of stealing personal data, which allows access to email orsocial network accounts, bank accounts, and the use of credit cards. If the criminals succeed in obtaining sensitive data they pretend to be the person in question and commit fraud. How do they do this? Especially through systems for hacking companies which hold information about their customers, or their employees, in unprotected databases, but not only. As we have said, even spontaneous disclosure of sensitive data without ensuring the security of the site in question is dangerous. How to understand out if you are victim of identity theft? Sudden and unjustified withdrawals from current accounts. Receiving invoices for products or services which have not been purchased. Failure to receive purchased goods (thieves might have been able to deliver the goods to a place other than the one wanted). Purchase and keep up-to-date anti-virus programs which protect the PC from viruses which can encrypt your data (you should also be careful not to open links which have been received by e-mail or social network messaging if you do not know the sender). Do not share detailed personal information with the Internet or check who can access them. Only provide your data to companies which have a good reputation, checking the truthfulness of their website. Avoid spreading them on forums or groups in social networks. Keep your sensitive data in folders protected by at least one password. Check your current account frequently and immediately report to your bank any transactions which you have not authorised. Finally, keep your own laptop, tablet, and smartphone, when not in use for a while, in non-accessible places, even better if in a safe or security cabinet. 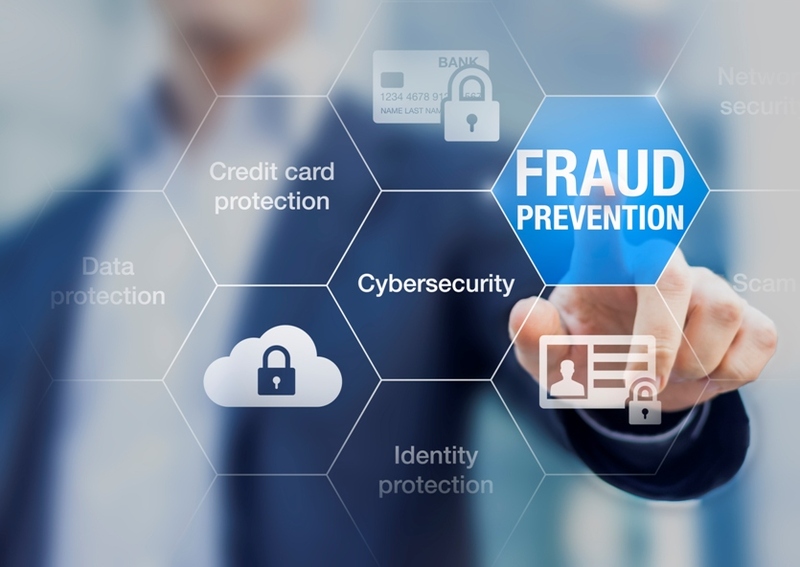 In the unfortunate event that you are victims of identity theft, you should immediately block your credit cards and promptly notify the security and anti-fraud department of each banking institution concerned. It is also advisable to change all passwords that may give you access to your data. 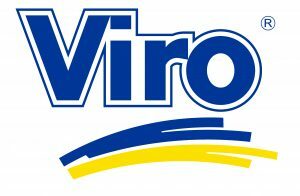 Viro does not deal with IT security, but, in the same way as securing physical assets, it is also advisable in this case to turn to professional experts, avoiding simplistic, apparently cheaper solutions. In addition, if the electronic devices which store your sensitive data are located in easily reachable places, our Security Club could certainly provide you with appropriate security solutions like this. This entry was posted in No category and tagged products, technology, tips on 17 October 2017 by calessandrini.